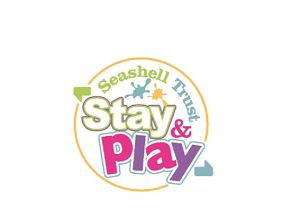 Seashell Trust: Clubs, Stay & Play and Upcoming Events. The Seashell Trusts Sports Development Team offers a wide range of sport, health and leisure activities for the community our students and staff. The Seashell Trust run a wide range of sports based activities for children and young people with and without disabilities. 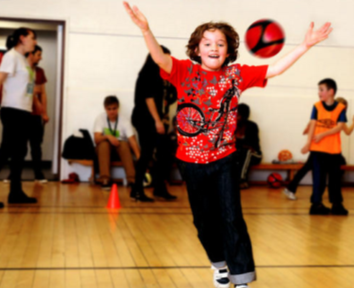 CADS: The CADS (Children’s Able and Disabled Sports) programme provides inclusive weekly sports Clubs and holiday activities throughout the year. 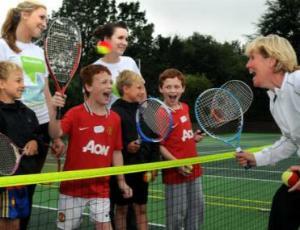 Click here to find out what is happening and when, costs and how to join in the fun. Stay and Play: A fun and stimulating environment where children with complex needs aged 6 to 36 months and their parents, can engage in developmentally appropriate activities which help to improve the child's development of communication, early exploration, movement and independence. Click here for more information. Seashell Trust Sport Clubs: All of our CADS clubs are fully inclusive, fun sports sessions that cater for all abilities and disabilities. CADS clubs take place during term time on different days, please feel free to come along and try the sessions. The Clubs we run are Climbing, ABC’s, Basketball, Football and Action & Moves. Our main pool is 6 metres by 13 metres and has a constant depth of 1.2 metres. The temperature is maintained between 31 to 33 degrees to assist comfort during all sessions. Our hydro pool is a relaxing and reassuring environment. 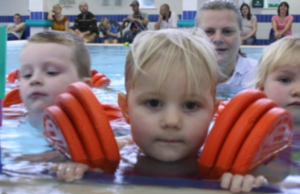 This is ideal for the nervous swimmer, disabled swimmer and for our excellent parent and babies and pre-school/nursery groups. Fitness Suite: Our facilities are accredited by the Inclusive Fitness Initiative. This means that it is accessible to both people with and without a disability and is used by the students and community users. We have a fully accessible fitness suite which is accredited by the Inclusive Fitness Initiative (IFI) this has specialist equipment for people with disabilities some of which is accessible to wheelchair users. The Seashell Trust has a range of accessible and affordable sports facilities and rooms for hire, suitable for sports clubs, fitness classes, corporate business and birthday parties.